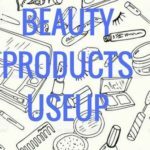 Beauty products I have so many to use up. 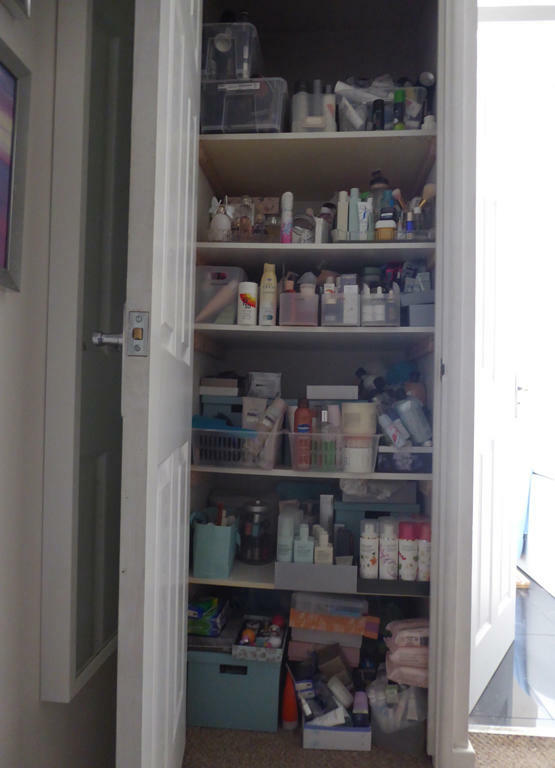 A cupboard that is overflowing. So much so, that they have now slowly taking over a bookcase in our spare bedroom. 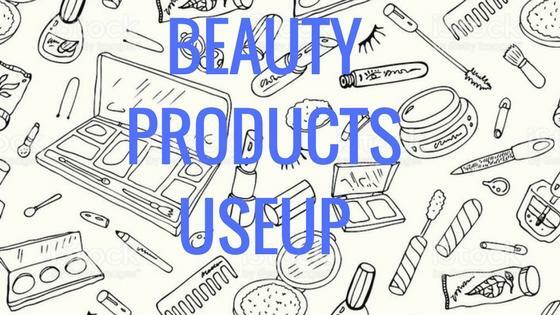 It is time for a clear out and a beauty products use up. This is our cupboard. The top shelf is the only one my husband has. I can not even reach it. 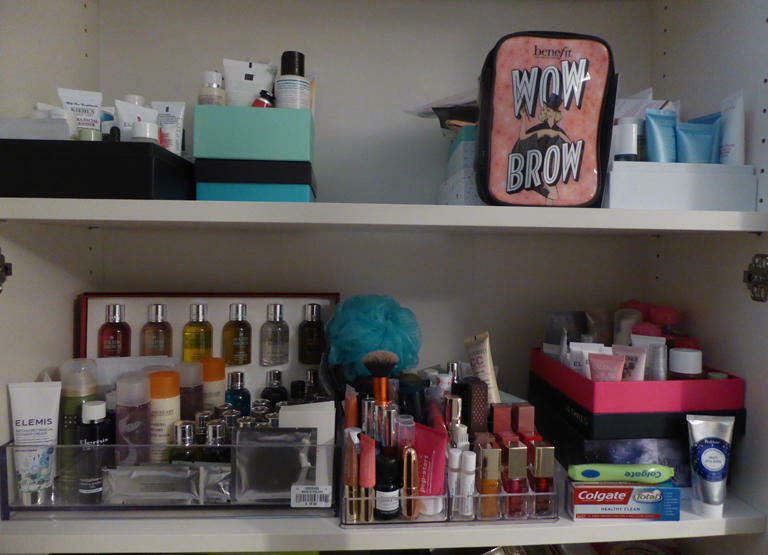 The next shelf is my daily products, and my perfumes, both on glass trays. They are beautiful and I love them both. The next shelf contains, supplies of new products to try and I have managed to sort them into types of products using Muji boxes. But I do need to still sort this out further. 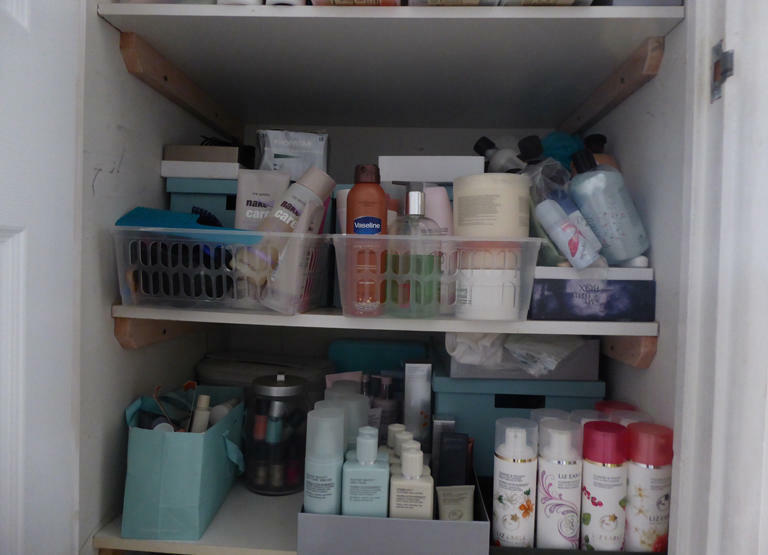 The next shelf contain my hair and bath products, as you can see to the right of the picture. I have more skincare items that have overflowed. I do need to organise and get them on one shelf. Something to aim for. 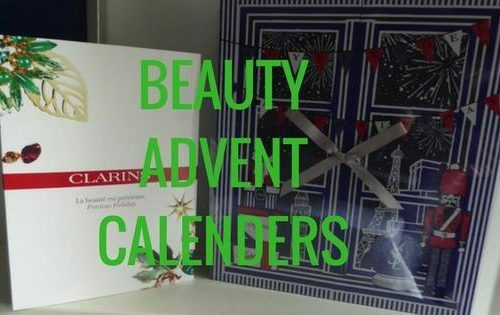 The next shelf is all about Liz Earle. 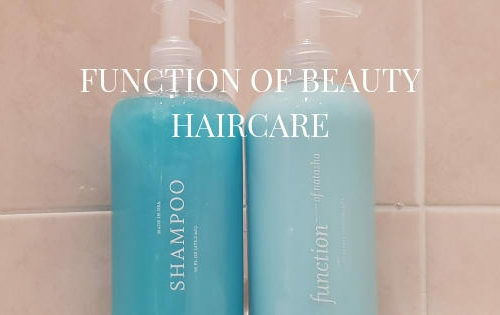 I can not bear to be without my favourite products, I always replace them as soon as one is finished. 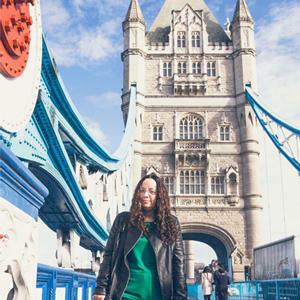 This is one of my favourite brands in the world. This is the over flow in my spare bedroom. 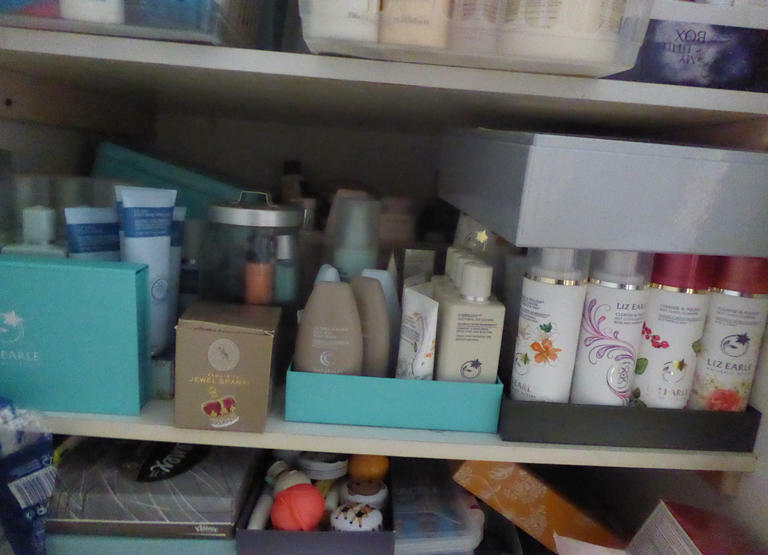 Although I have sorted some out, as the bottom shelf contains my travel products ready to be packed for a trip and is easily found. There is still more I need to organise. 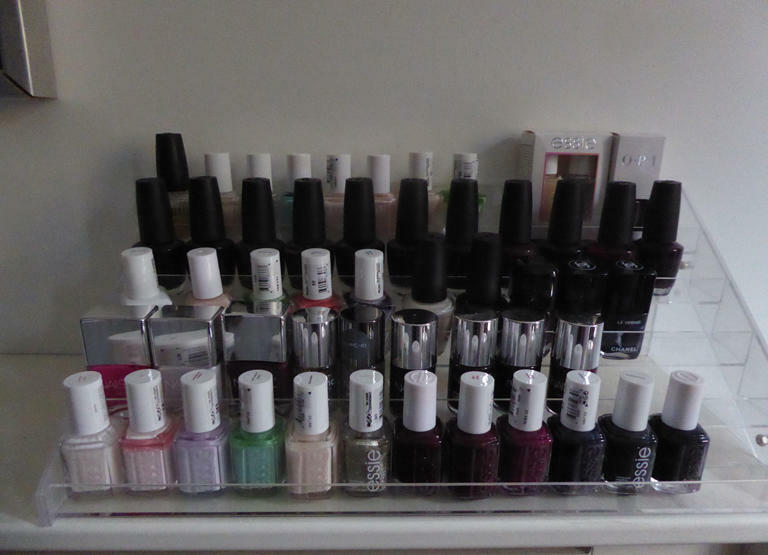 I have also going to try and limited myself to the amount of nail polishes to under fifty. And I even have multiples of the same colour as they have been presents, or I have brought thinking I have lost it and then find it again. So I have got rid of a lot that I will give to family and charity. And I am hoping to finally be able to paint my own nails again. My RA meant this past year that I could not do this. 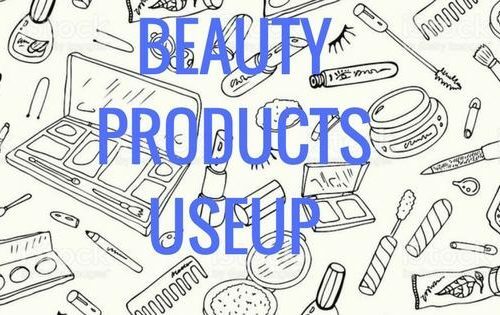 I just really need to use these beauty products up and limit myself. 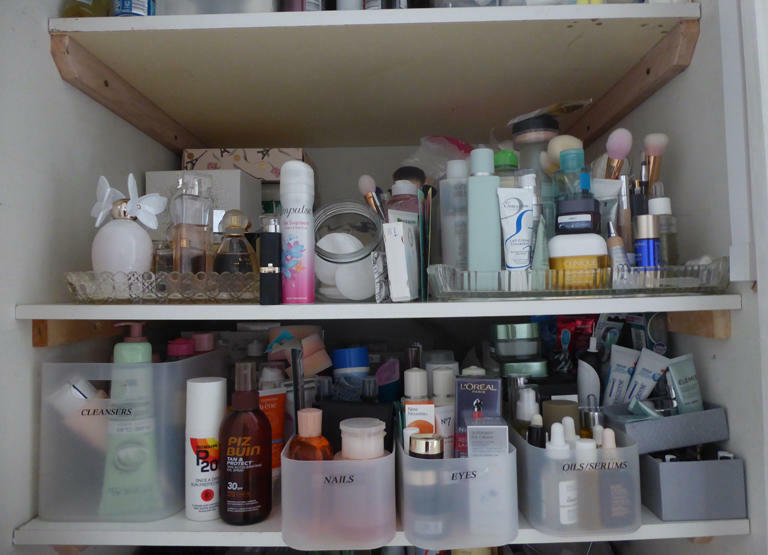 These beauty products should be only be in one cupboard and two shelves ?? 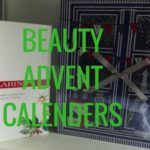 And every few months, I will be posting a beauty products use up post on what I have been using and my thoughts about it. The first one will be my next post.